I’m thrilled to announce that I’m finally launching my site in English. For a long time, I’ve been planning to launch this program. And at last, I’m pretty confident I have some fun, interesting, and really useful stuff for you guys. What is The Accent’s Way Magazine all about? Imagine a free weekly training program that will improve your English fluency and accent in the most effective way. 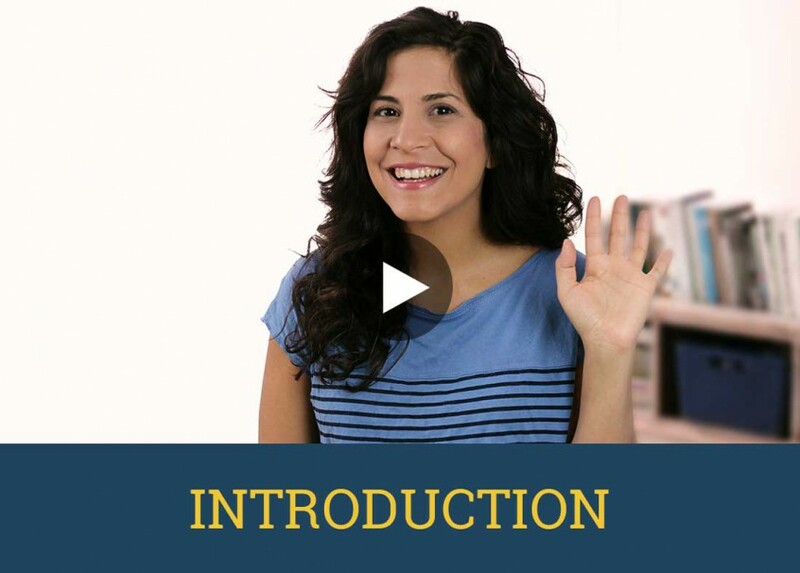 Here, you’ll learn how to speak with an American accent, discover the secrets of native speakers, and find out how to easily overcome obstacles in your language training. You’ll see that you don’t need to translate yourself to English anymore, but find your true original and free voice when speaking English. Today, in the first video, I want to tell you why I do what I do, and why accent training is important not only for your speech but also for your soul. I’m Hadar, and I’ve been an American Accent dialect coach for the past 9 years – yet I’m not a native English speaker. I acquired the American accent as part of my acting training back in 2002, became good at it, fell in love with sounds and language, and now it’s my main passion in life. I’m super enthusiastic about what I do – especially, helping others go through the same fulfilling journey I did. Read more. What is the one thing you feel like you’re struggling with the most when you speak English? What are you missing? You can email me back your answers or just post a comment below the video. I can understand English very well but I don’t have the confidence to speak it in front of the good English speakers. I feel like i will make mistakes and the other person will make fun of mine and as a result I keep mum. Hi, I like your teaching! I wanna make friends with you! Definitely the r sound. It’s either reish or w.